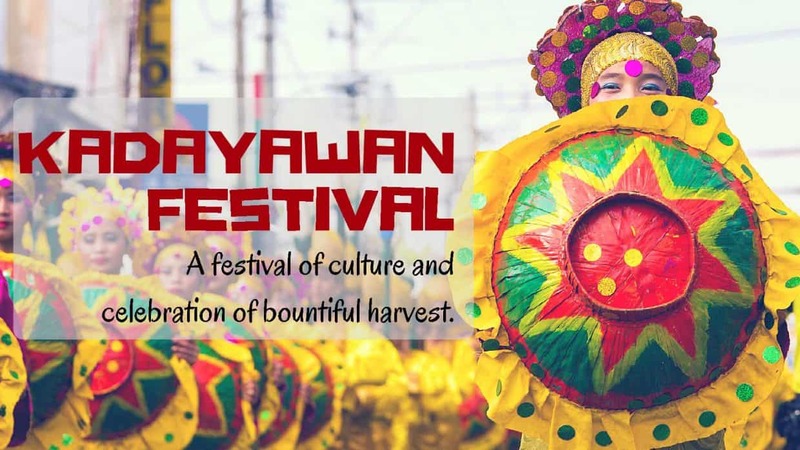 Blog Kadayawan Festival: A festival of culture and celebration of bountiful harvest. This is one of the top festivals in the philippines which is Celebrated every 3rd week of august, Kadayawan is a week-long world renowned thanksgiving festival highlighting the various ethnic tribes and their cultures. It’s a celebration of life, nature, culture and a bountiful harvest. Kadayawan is a festival that is celebrated by many tribes of Davao City. It is the expression of gratitude to their tribal Gods and also a prayer for fruitful, peace and blessed next year. The entire festival is all about harvest, life and progress. 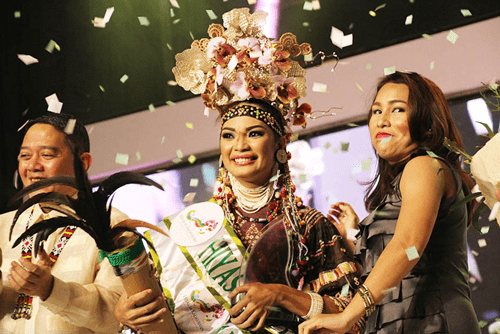 The Hiyas sa Kadayawan is Davao’s yearly look for that particular indigenous young woman who is educated of her local culture and astuteness through a display of Mindanaoan myths and legends. Butanding festival 2017. It is an Indigenous Food Fiesta showcasing and displaying indigenous cuisine which is a vital part of their life. A performance which represent their tribe culture and rich history. Each tribe try their best to make their tribe proud by displaying exhilarating performance of their lifetime. It’s a showcase of each tribe dances, rituals, and customs through dance competition with mainly participants representing their tribe. This is among the best part of the festival, which include a street parade for which traffic is closed for their path. Graceful dancers, coloured costumes and ethnic music makes the street alive and vibrant. Vibrant and ethnic parade of majestic floral and fruit floats represented by stunning designs and extraordinary craftsmanship elevates and give a new height to the festival. Kadayawan is not an ordinary festival for the people of Philippines, but an invitation to the world to discover and explore the life of the people in Davao. The people believe that faith, strength and unity among them can overcome every obstacle and difficulties in their daily life which contributes to their healthy and prosperous growth of the community. 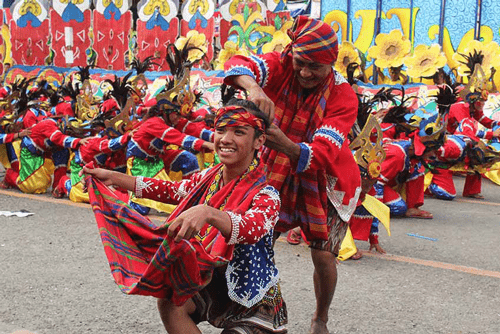 Immerse yourself Philippines culture and traditions with Kadayawan Festival. To know more about more Philippine festivals check out our blog. Do you have questions? Call us directly on 020 8927 0921 open 9am to 6pm or email [email protected]. Holidays and flights shown are ATOl protected by the Civil Aviation Authority. Our ATOL licence number is 9364.